TRASTRA Blog | Bitcoin and Honey Badger: is there any connection? Bitcoin and Honey Badger: is there any connection? "The Bitcoin honey badger has made its way all over the internet," Roger Ver. 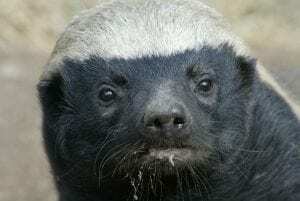 Didn’t you know that the honey badger is an unofficial Bitcoin mascot? The story started with a viral video titled “The Crazy Nastyass Honey Badger (original narration by Randall)”, uploaded to YouTube on January 18th, 2011. The original footage was taken from a National Geographic special. Later on Roger Ver, the former CEO of Memorydealers a computer-parts reseller that in 2011 became the first company to accept bitcoins, places a billboard located about half a mile from Memorydealers (between the El Camino Real and Highway 101). 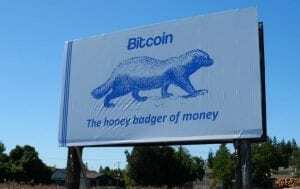 This billboard shows the honey badger and Bitcoin. HoneyBadger – Canada’s network of bitcoin kiosks. In simple terms, it is a network of cryptocurrency vending machines – kiosks that facilitate the purchase and sale of Bitcoin and other cryptocurrencies. You can buy cryptocurrency with cash or sell cryptocurrency for cash instantly. At this time HoneyBadger does not provide in-person or online brokerage services and remittance services. HoneyBadger also offers a crypto-backed lending program. Using Bitcoin as collateral, borrow Canadian Dollars without having to sell your precious coins. 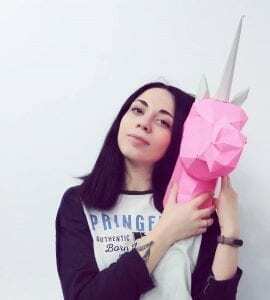 Bitcoin Honeybadger 2018 – The Baltic Honeybadger conference is the first major event in Latvia dedicated to Bitcoin and the technologies built around it. It took place in Riga, Latvia on 22-23 September 2018. So what’s in common between Bitcoin and the honey badger? The common is that they don’t really care about anything. 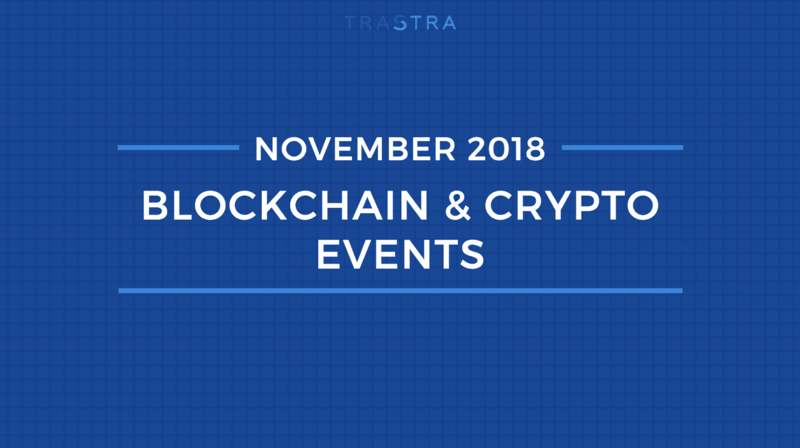 Participate in the TRASTRA launch campaign! Yahoo! We got a Visa approval! 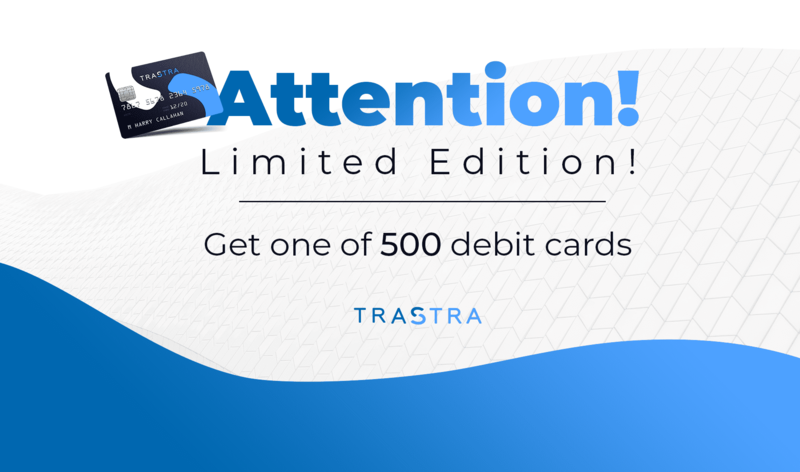 TRASTRA has launched 500 limited edition debit cards, and you can be someone who gets it to cash out with 0% fees* and with a 75% discount on your order. Cryptocurrency vs. Traditional money transfers: how to transfer money abroad? 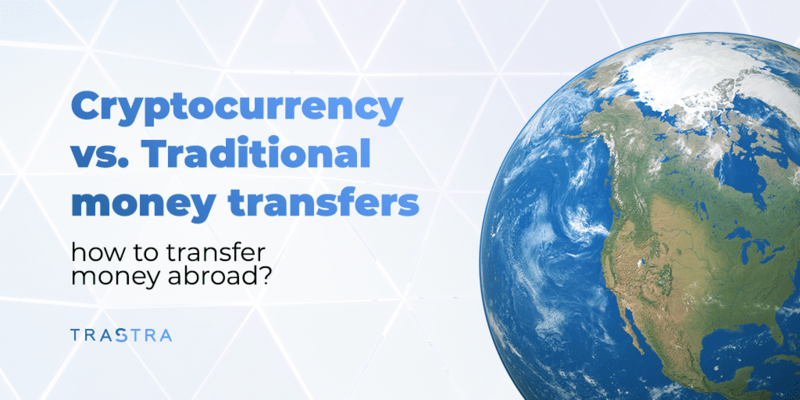 We were on a long search towards an incredible journey to find most popular ways to transfer money abroad to individuals and compared them with crypto currency transfers that have relatively according to the research much less time and is quick and more effective. 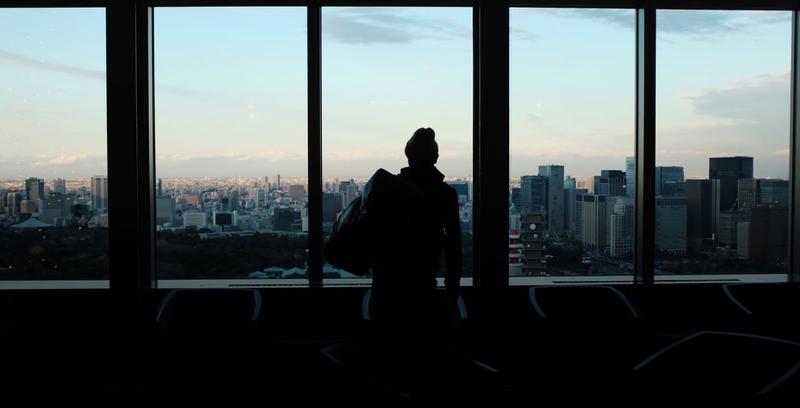 How convenient are cross-border transfers with cryptocurrencies and what are the perspectives for this method of sending funds, let’s try to know the details in this article.